We understand how overwhelming a home purchase can be, especially to first-time home-buyers. Getting pre-qualified for a mortgage is the first step towards making the home buying experience positive and exciting. 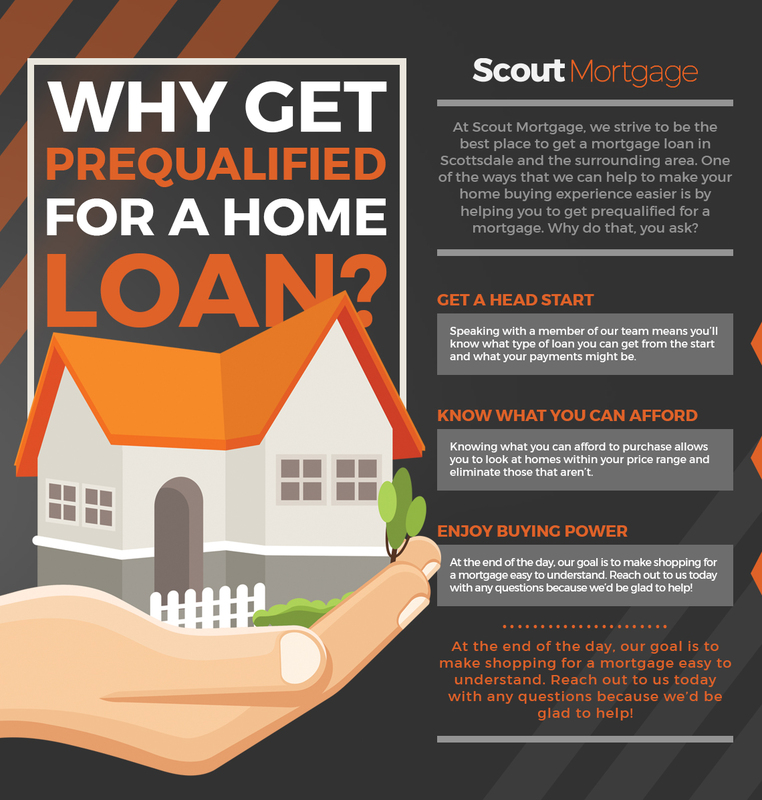 Before shopping for a new home, it is important to get pre-qualified for a mortgage. By doing so, you will know how much home you can afford and you will be able to demonstrate your financial buying power to Realtors and home sellers. Not only is honesty and integrity at the heart of Scout Mortgage, we also work hard to make the entire mortgage process seamless and hassle-free. Our experienced staff will get you closed quickly and on time.